Shelving Concepts is a leader in Houston cantilever rack sales and in all of Southeast Texas as well. 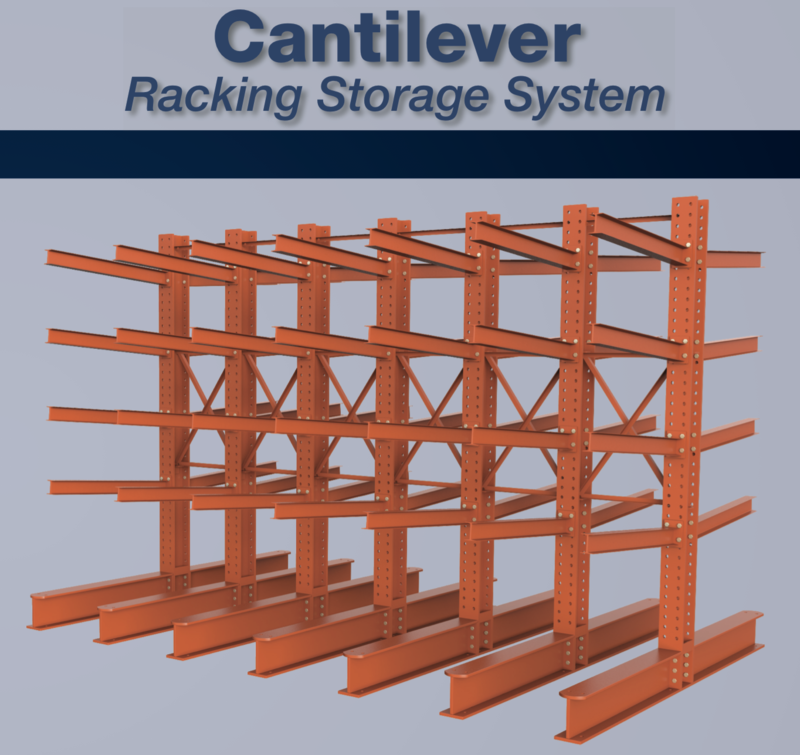 New and user cantilever racking is available from a top value and quality warehouse racking leader in the Houston, Texas area. We have been manufacturing cantilever racking for many years and our expert industrial shelving professionals are happy to assist you today! Watch these helpful warehouse shelving and rack videos in which Shelving Concepts President Tom Amoruso answers some common questions about racking and shelving. Tom’s background in installation and sales of industrial filing systems, warehouse pallet rack, and storage systems, industrial metal shelving, cantilever rack has helped the company increase sales every year.